The Green Deal Cashback Scheme allows householders in England and Wales to claim cashback from the Government for energy-saving improvements including insulation, heating and boiler systems and biomass systems. If you are a homeowner in Wales looking to adopt greener energy measures, you can now claim cashback for each recommended measure (up to £4,000) you install. 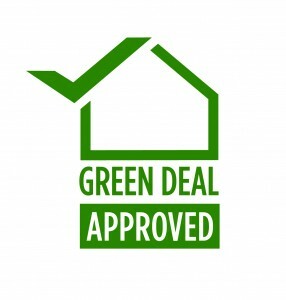 The Green Deal Cashback Scheme is open to owner-occupiers, those renting privately or in social housing looking to make energy-saving improvements under the Green Deal. 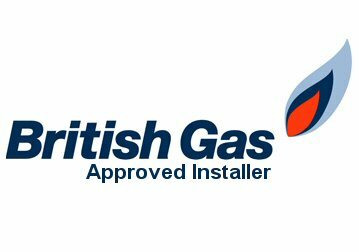 Landlords (both private and social) are also eligible for the scheme provided elements of the installation costs are paid for up to certain limits. 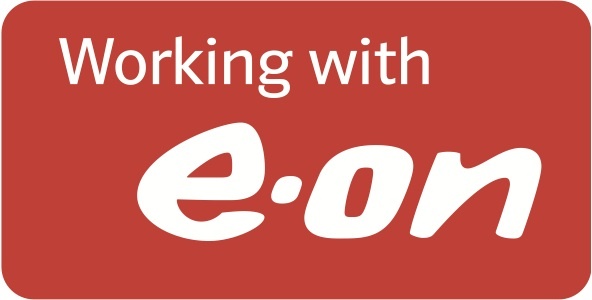 To find out more about how you can claim cashback as part of the Green Deal scheme – click here to get in touch today!